We might be very close to ending speculation on the title for Microsoft’s next console, and talks of Durango, Xbox 720, and Nextbox may fall to the wayside if Microsoft’s recent online purchases are any indication. NeoGAF points out that Microsoft has been very busy with domain registration lately, snapping up the domains for, most specifically, nearly every possible variation on “Xbox Fusion.” This includes XboxFusion.com, XboxFusion.info, XboxFusion.biz, XboxFusion.co.uk, and more. A domain investor named Andy Booth has spoken on the matter, and is quite convinced that “Fusion” will be the name of the console based on the large number of domain variations Microsoft has snapped up. The wild card here is the recent “leak” of the console’s potential logo, shown above. Maybe it’s real and maybe it’s not, but The Register points out that Microsoft has not filed any trademarks for such a thing despite the little “TM” on the logo (and it doesn’t own the domain for it either…). The kicker is that according to Andy Booth, that infinity symbol is also used as a symbol for fusion. Do with that information what you will., but we will find out May 21. 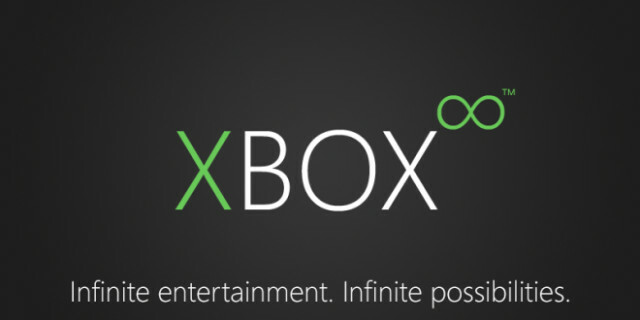 Given this new information, what do you think this means for the title of the next Xbox? Share your thoughts in the comments, or discuss the future of the console in our forums!